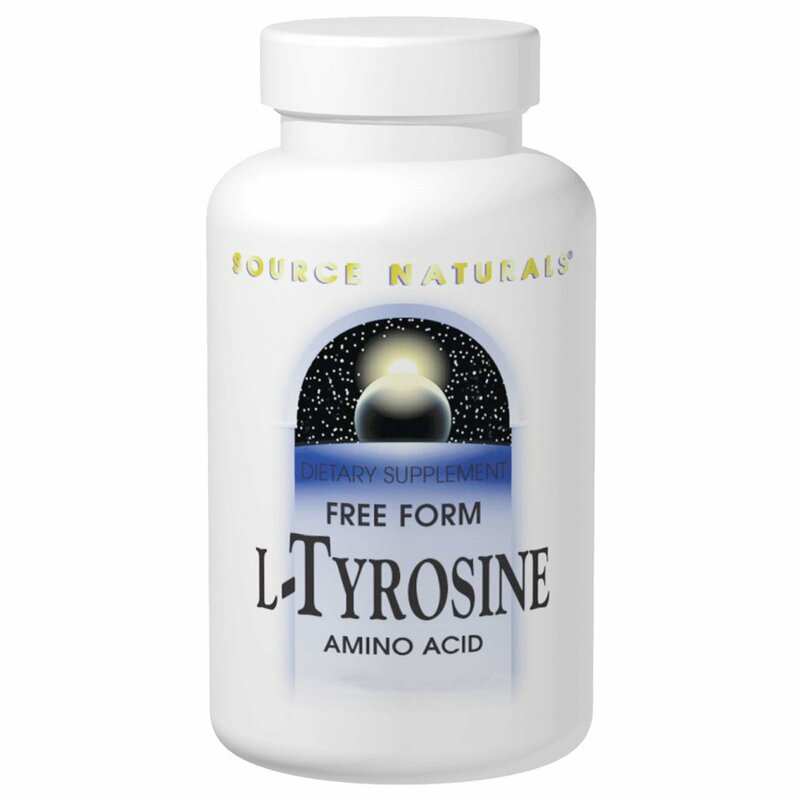 L-Tyrosine is a free-form amino acid which rapidly crosses the blood-brain barrier. It is a precursor for the neurotransmitters dopamine, norepinephrine and epinephrine, as well as for thyroid hormones and enkephalins, special peptides which subdue messages of physical discomfort. Tyrosine is also a constituent of amino sugars (glycosaminoglycans), special compounds which have important roles throughout the body. 1/4 teaspoon daily between meals. Hypoallergenic: contains no yeast, dairy, egg, gluten, corn, soy or wheat. Contains no sugar, starch, salt, preservatives or artificial color, flavor or fragrance. Contains tyrosine. Not to be used with MAO inhibitor drugs. If you are pregnant, may become pregnant, or breastfeeding, consult your health care professional before using this product.